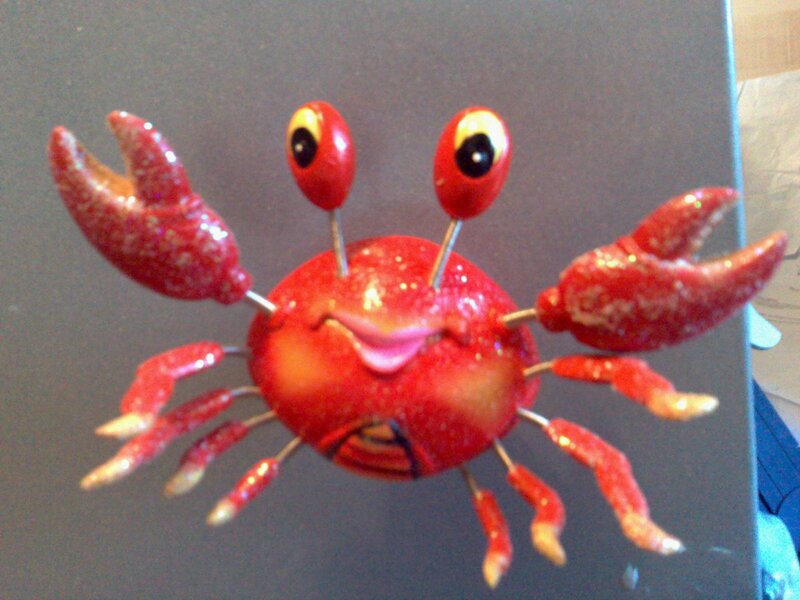 this lovely little magnetic crab (currently attached to the cabinet which is the side of my desk). Thanks G ‘n’ R.
And this is horribly and wonderfully addictive. I’m also secretly and slowly working on a new website, after pretty much all attempts to update and then delete my old one have failed (sigh, grumble). If anyone has any thoughts my ears are always open.